St. Michael has a tradition in baroque music. 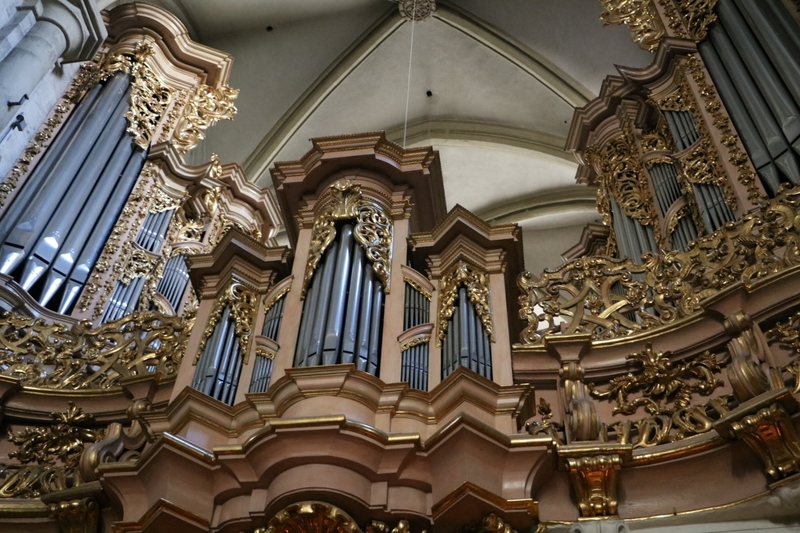 It contains the largest organ of Vienna, the Sieber organ (1714), which is predestined to play Baroque music. Over the years it has become known for its high quality music. We hope to continue to serve by presenting this music to enrich the Viennese culture. Students from the University of Music and professional musicians and singers all enjoy to perform in St. Michael. The director of the church music in St. Michael is Manuel Schuen. Please go to “Kalender“ for the current programme.